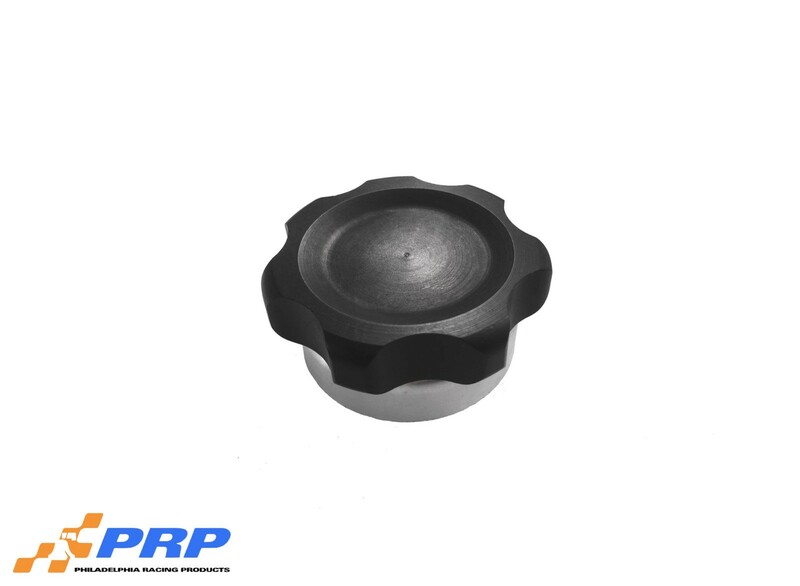 PRP’s stylish filler caps are a great addition wherever a filler cap is needed. 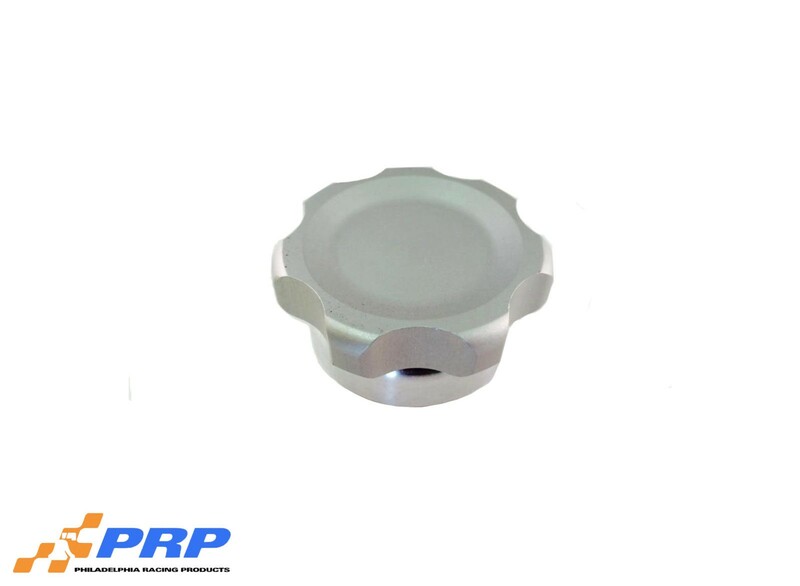 These universal caps will fit applications including: Valve covers, rear ends, inspection covers and overflow tanks. 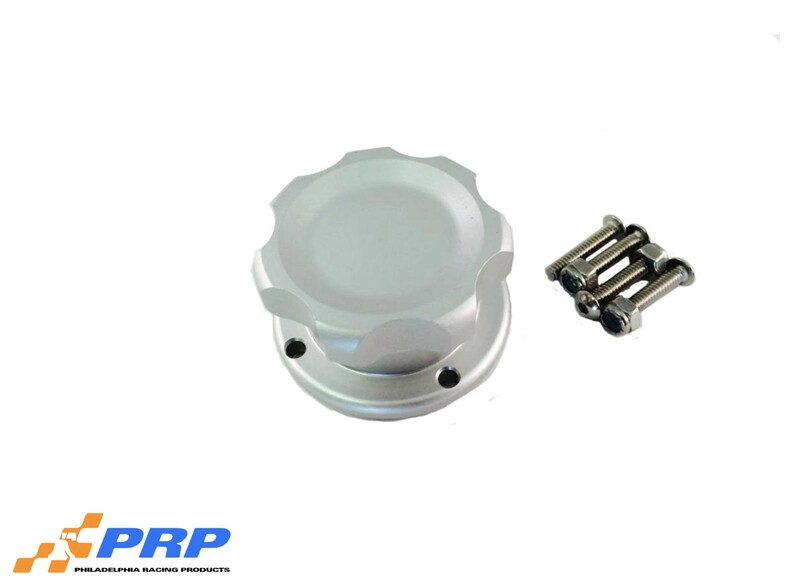 Each cap kit features a screw in cap with an o-ring for positive sealing and a weld-in-bung in either steel or aluminum. Kit comes with screw in cap, o-ring, and a weld-in-bung in either steel or aluminum.